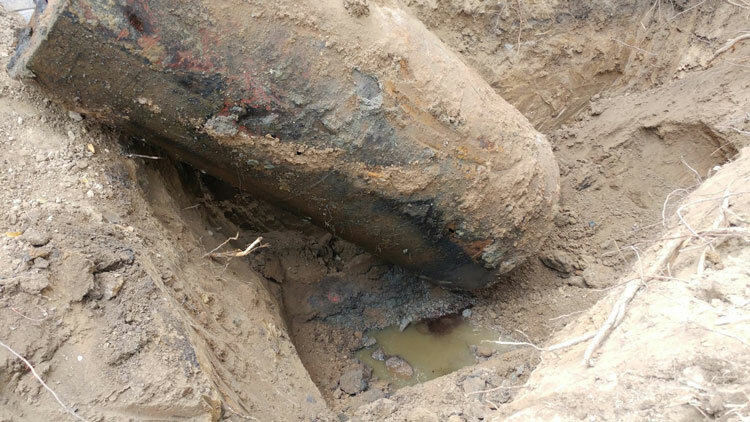 Domestic Oil Spills Clean Up Prince Edward | 24 Hour Emergency Service | Specialized Onsite Services Inc.
Home heating oil spills occur when storage tanks develop a leak, are overfilled, or if the heating system malfunctions. Since heating oil tanks are often located in the basement, spills can result in contamination of the basement contents, concrete slab and/or the soil/groundwater below. SOS Inc. is a qualified company to clean up environmental spills in Prince Edward by thoroughly removing the oil and scrub all surfaces free of the residue, as well as using proper ventilation to help dissipate odours. Specialized Onsite Services Inc. is a qualified company meeting the requirements of the Ministry of the Environment, Conservation and Parks and the TSSA. Fuel oil spills are typically associated with leaking underground fuel storage tanks. If buried storage tanks are left unattended over time corrosion will occur eventually causing perforations or holes in the tank itself. Buried storage tanks can be found on both residential and commercial/industrial properties around Prince Edward. Both Home heating oil and Fuel oil spills are typically governed by the Technical Safety Standards Authority (TSSA) as usually the loss is connected to a heating appliance or fuel dispensing operation of some kind. The TSSA will oversee and govern a loss within the property boundaries. If the spill reaches the groundwater table or if the spill migrates off site (or off the property) the TSSA will no longer govern the loss and authority will be handed over to the Ministry of the Environment, Conservation and Parks (MOECP). 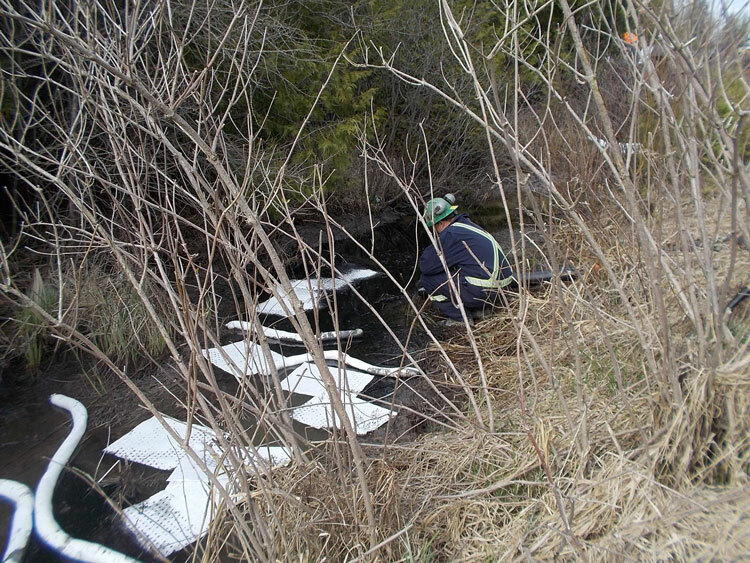 After remediation of an oil spill in Prince Edward is complete, a final technical report is required by the TSSA and/or the MOECP for site closure. The final report must be signed off by a qualified person (QP) such as an Environmental Engineer. 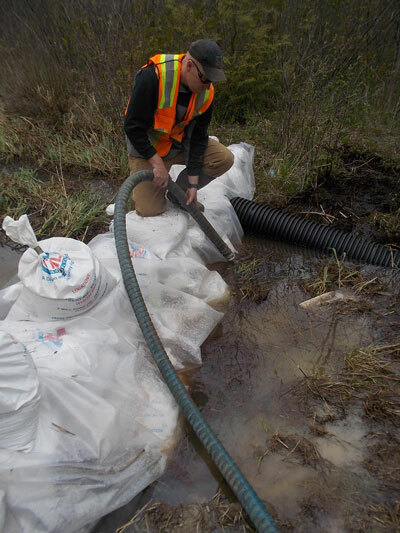 Here are a few reasons why Specialized Onsite Services Inc. is one of the best Emergency Response contractor to use for Domestic Oil Spills Cleanup in Prince Edward, Ontario.